The Krypt is temporarily closed. 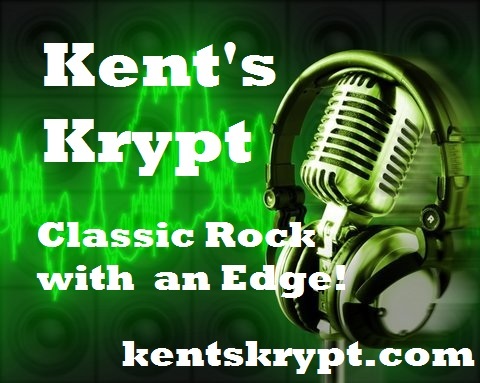 It was a good 4 year run unfortunately my AM/FM home is taking up more and more of my time, time I had when I launched Kent's Krypt 5 years ago, first as a show on an FM community radio station and later as a 24x7 internet station. I intend on opening the Krypt back up in the future, I'm just not sure when, if ever. Thank you all for listening.